The whitepaper summarizing the new international standard in Occupational Health and Safety Management System is now available. 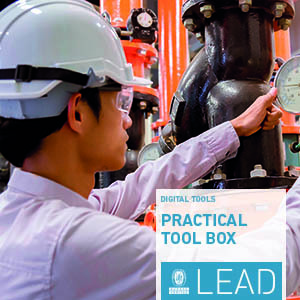 Replacing the current OHSAS 18001, it is intended to help organizations of all types and sizes create and implement systems that proactively prevent work-related injury and ill health. This new white paper fully explains the benefits of adopting a Health and Safety Management System. 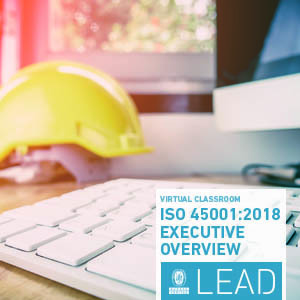 It lays out the requirements of the new ISO 45001:2018 standard and explores the advantages of achieving certification. 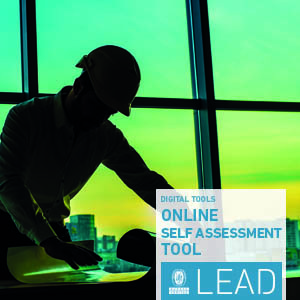 It also provides specific information on key differences with existing OH&S standards. 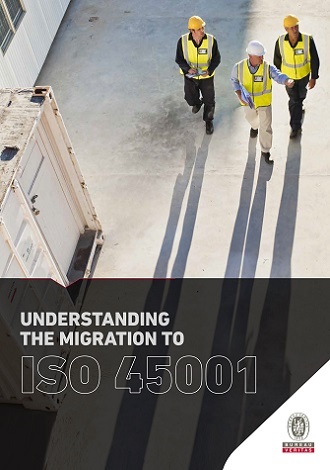 From the moment of the publication of the standard in March 2018, organizations already certified to OHSAS 18001 have a three-year window to migrate to ISO 45001. It will probably take most organizations around one year to migrate fully. You can find much more information about the new norms and key changes in this free white paper prepare for you.